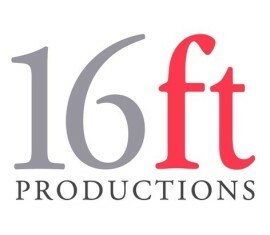 Sixteenfeet Productions is a professional theatre company based in Brixton, Lambeth. We collaborate with writers and support the development of new work through our First Draft New Writing Competition and our Lambeth Young Voices Programme aims to engage and inspire inner city students in writing for theatre. 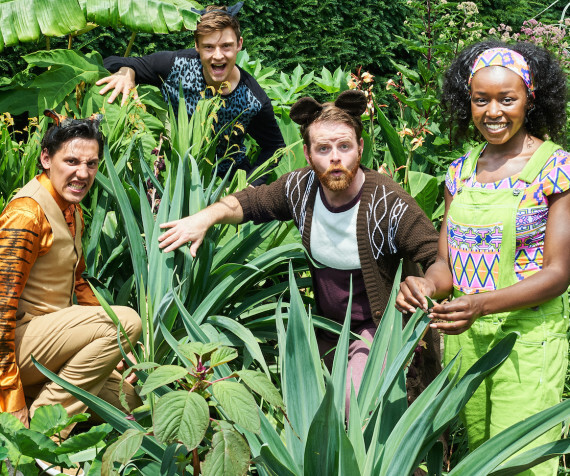 We also give a fresh perspective to classic texts through our summer touring productions bringing promenade theatre to London’s parks.